Use 20% off coupon: 'COSTUME20' at checkout. This Mr. 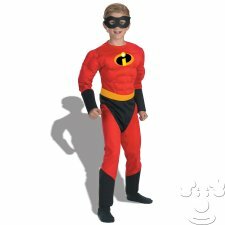 Incredible Children's Disney costume is a highly recommended 2019 Halloween costume idea!